Any increase in lending is likely to be small – but meaningful for those who can now get in to the market. 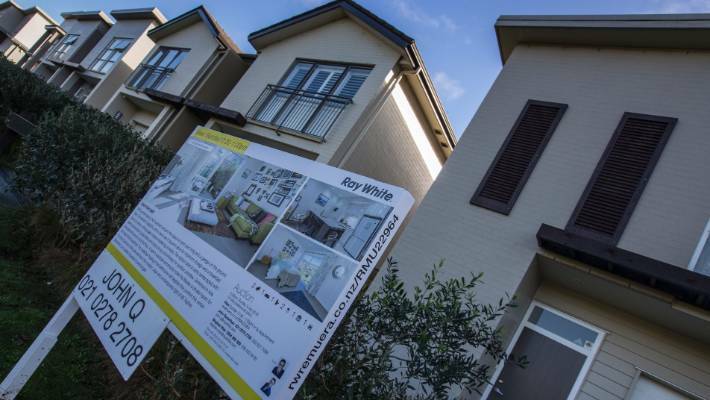 Looser home loan rules may clear the way for 4500 more houses to sell to first-time buyers each year. From January, loan-to-value restrictions will ease for owner-occupiers and investors. Up to 20 per cent of new loans will be allowed to be to owner-occupier borrowers with a deposit smaller than 20 per cent. At present, only 15 per cent of new lending can be to this group. Mike Pero Mortgages chief executive Mark Collins pointed to statistics from the Reserve Bank showing that last month just under $500 million in new lending was to borrowers with deposits of less than 20 per cent. Using the KiwiBuild price cap of $650,000 as a typical first-home price, that would equate to 380 more homes selling across the country in a month. That is about 7 per cent of typical total monthly turnover. If first-home buyers opted for houses cheaper than $650,000 the number of additional purchases would be higher. But he said the change was not a magic solution for first-home buyers. They would still need to find a suitable property, and prove to a bank that they could afford it. Banks apply low-equity margins and fees for borrowers with small deposits, which can increase interest rates by as much as 150 basis points. But mortgage broker Bruce Patten, of Loan Market, said there would be a noticeable difference for borrowers.